UC Students - avoid the queues and renew your 2019 gym membership online now! Returning UC Students - you can avoid the pain and get all the gains by renewing your gym membership online before you rock up for your next workout. It'll save you time, and it'll really help us and fellow students by keeping the queues down over enrolment. 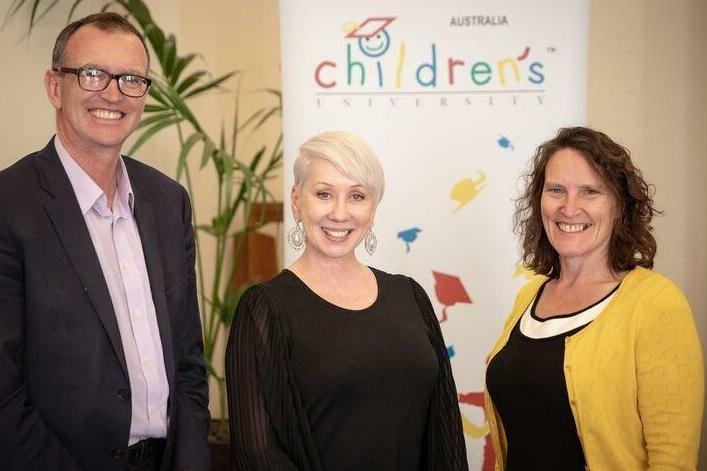 The University of Canterbury and Lincoln University are bringing the Children’s University to New Zealand. 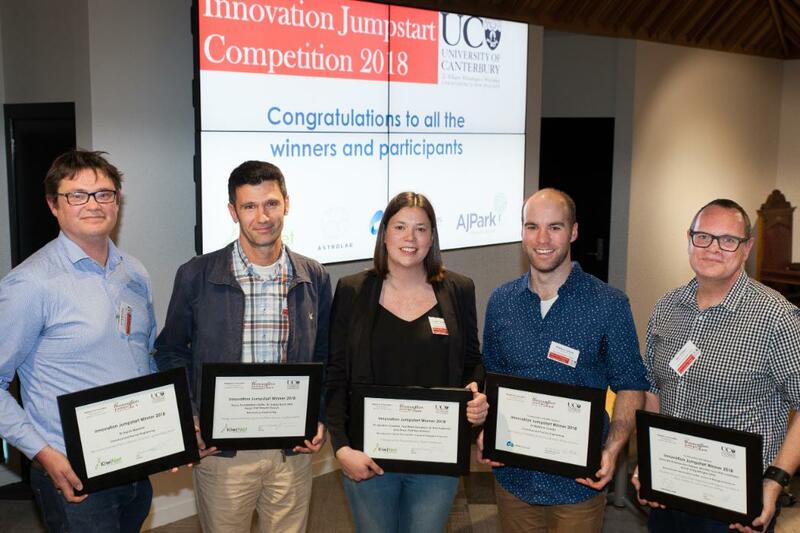 An innovative biological treatment to overcome antibiotic resistance, a pioneering technique to create environmentally friendly, near-zero waste processes in the galvanising industry, and a diagnostic test to save mother and baby from life-threatening pre-eclampsia are among the winners in this year’s University of Canterbury Innovation Jumpstart competition. 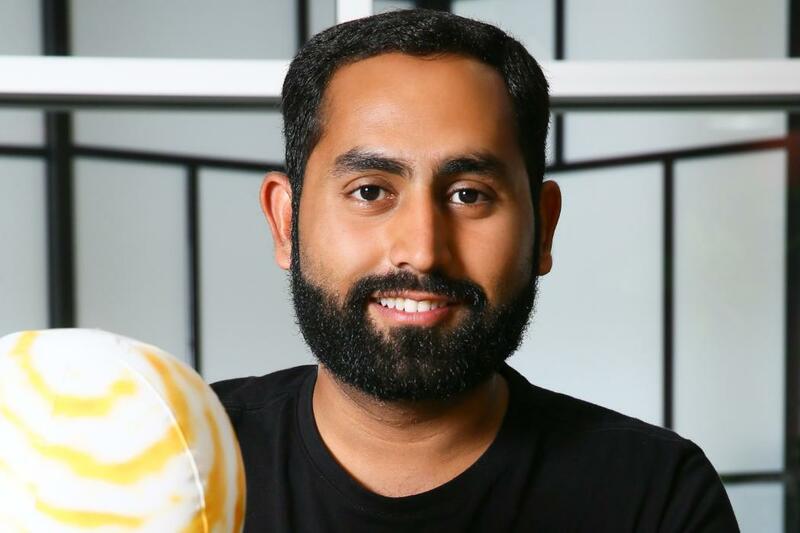 The Commonwealth Young Person of the Year is heading to Christchurch this month to inspire the next generation of entrepreneurs aiming to create positive change in the world, at the University of Canterbury. 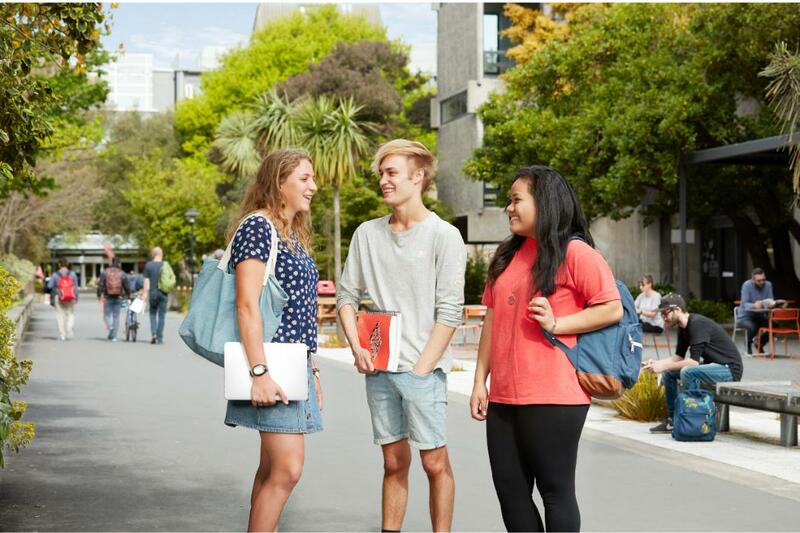 University of Canterbury makes it easy for businesses to recruit its students by offering a platform for internships. 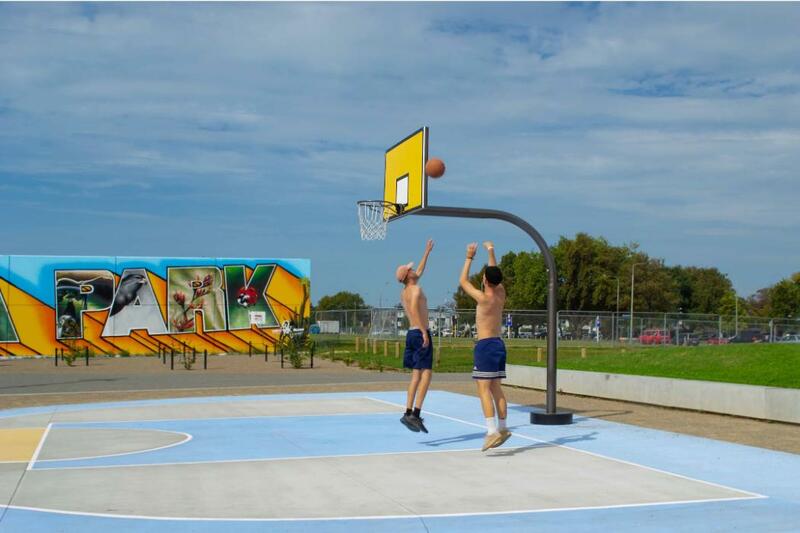 When four festival-going flatmates were appalled at the amount of textile waste left at their campsite, they thought of a way to turn that waste into a sustainable business venture, taking out the UCE Sustainability Challenge 2018 in the process! The University of Canterbury’s Careers Fairs are an excellent way of raising your organisation’s profile with future graduates. During the academic year we host a series of careers fairs including the Law and Justice Recruitment Evening, Commerce Careers Fair, Engineering and Science Careers Fair and ICT Careers Fair. Whether you are actively recruiting quality graduates or keen to raise your organisation's profile for future recruitment, the University of Canterbury's Commerce Careers Fair is ideal for you! The Commerce Careers Fair allows you to meet prospective graduate employees, introduce and market your organisation, and inform students of employment and career opportunities. 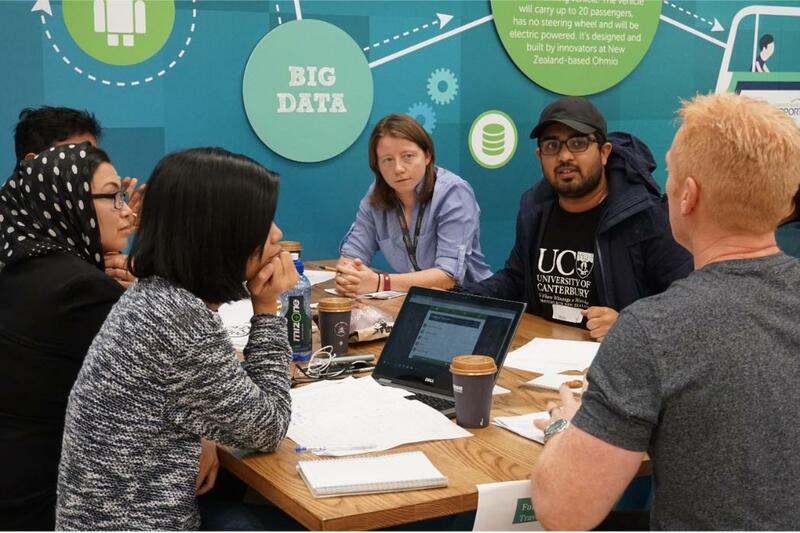 It will contribute to increasing awareness of, and raising, your organisation’s profile on campus, enable you to provide UC students with your knowledge and advice as well as distribute your organisation and recruitment information. Whether you are actively recruiting quality Law and Justice graduates or keen to raise your firm's profile for future recruitment, the University of Canterbury's Law and Justice Recruitment Evening is ideal for you! The Law and Justice Recruitment Evening allows you to meet prospective employees, introduce and market your firm and inform UC’s law and justice students of employment and career opportunities. It will contribute to increasing awareness of, and raising, your firm’s profile on campus, provide UC law and justice students with your knowledge and advice as well as distribute your firm and recruitment information. Whether you are actively recruiting quality graduates or keen to raise your organisation's profile for future recruitment, the University of Canterbury's STEM (Science, Technology, Engineering and Mathematics) Careers Fair is ideal for you! The STEM Careers Fair allows you to meet prospective graduate employees, introduce and market your organisation and inform students of employment and career opportunities.